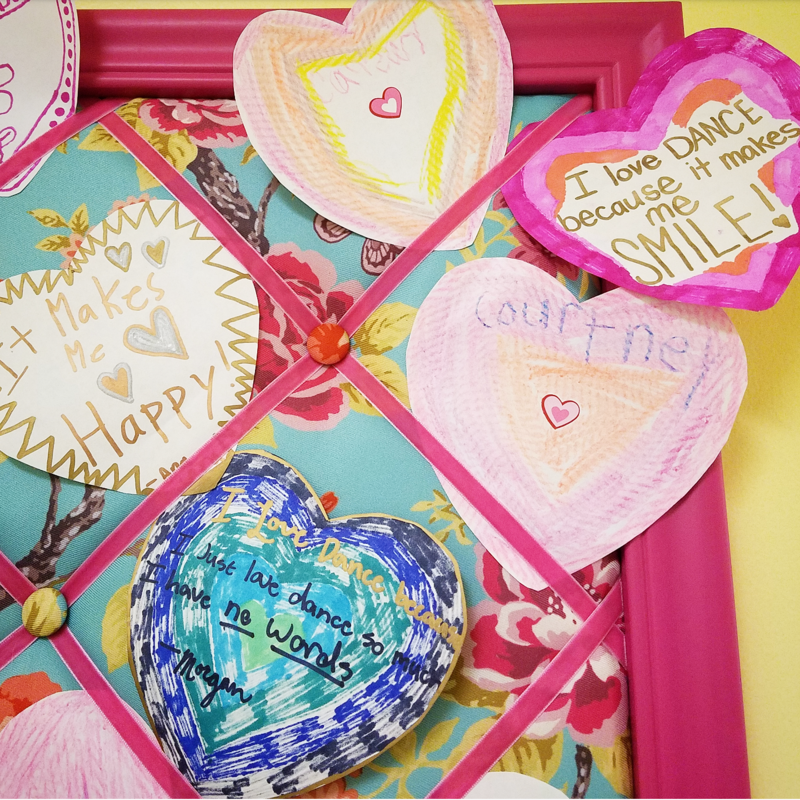 In addition our free moms class and surprise “Spread the LOVE” giveaways, our students have been decorating hearts this month that express why they love to dance. Read on in their own words! 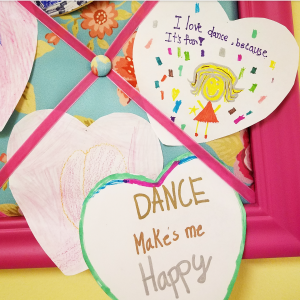 It is so special to see the love for dance growing in our students. 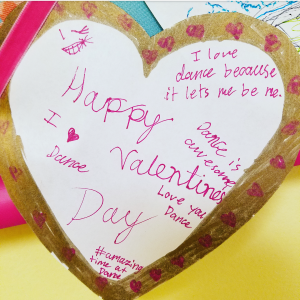 We love dance and we love our Dawsonville Dance students! 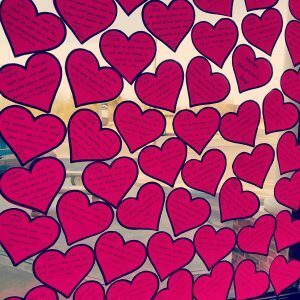 Our wall of LOVE! Every heart has a special note for our amazing students. Each one is unique, just like our dancers. 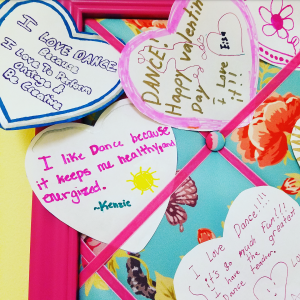 « Dawsonville Dance – FREE Moms Class!